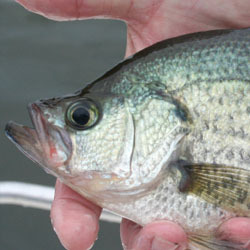 Part of the Highland Chain of Lakes, Lyndon B. Johnson and Marble Falls holds one of the best populations of crappie of any of the Highland Lakes . 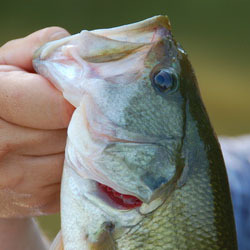 Largemouth bass are the most sought after gamefish, but the lake offers good opportunities for Guadalupe bass, channel catfish and blue catfish. Each detailed map provides depth, contours, structure, boat ramps, and updated fishing information. 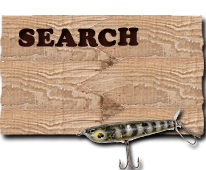 Lyndon B. Johnson Lake fishing maps also include lake info such as gamefish abundance, forage base, water clarity, weedline depth, bottom composition, complete latitude/longitude grid lines and dozens of GPS waypoints & coordinates.